Extended deadline for full papers has closed. DOWNLOAD THE PAPER PRESENTATION TEMPLATE! Unisinos University is honored to host the 9th INTERNATIONAL CONFERENCE ON CONCRETE UNDER SEVERE CONDITIONS-ENVIRONMENT & LOADING. 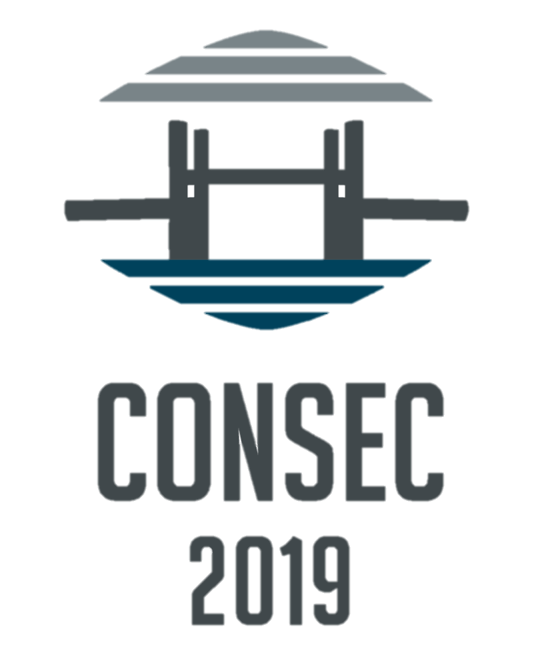 For the first time it will be held in South America, on 5-7 June 2019. 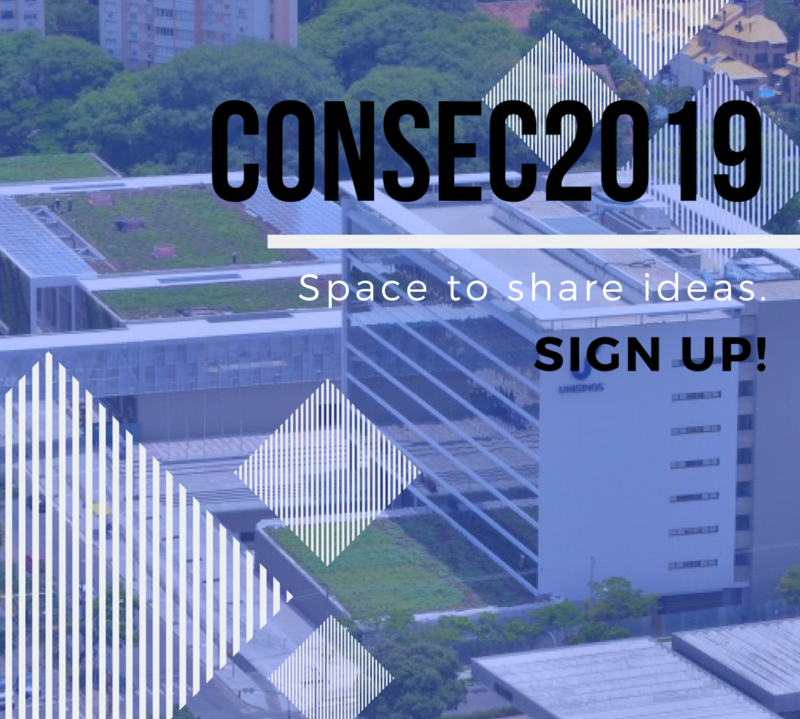 The objective of CONSEC is to focus on the issues of concrete infrastructures and private buildings, either subjected to severe environment or loading, or any combination of severe conditions. Experience from the performance of existing concrete structures, and especially under severe environmental conditions, accidental loading or extended lifespan, has demonstrated the urgent need for better understanding on the mechanism of deterioration, caused by coupling of loading and environmental factors, an improved basis for documentation of obtained construction quality and durability properties during concrete construction, the integration of structural and durability degradation with time, performance-based material requirements, and loading carrying ability and durability scientifically unified service life design. No novo Campus da UNISINOS em Porto Alegre nos dias 5 a 7 de junho. Contamos com a sua presença! Inscreva-se!